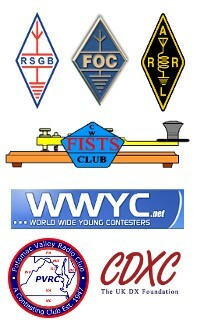 I usually QSL via the RSGB bureau by return, and instigate a QSL request for new band slots or for special call signs I would like a card from. 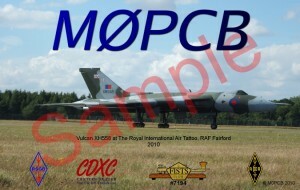 Direct requests to my QRZ.com address with an SAE and return postage will be turned around as soon as possible. 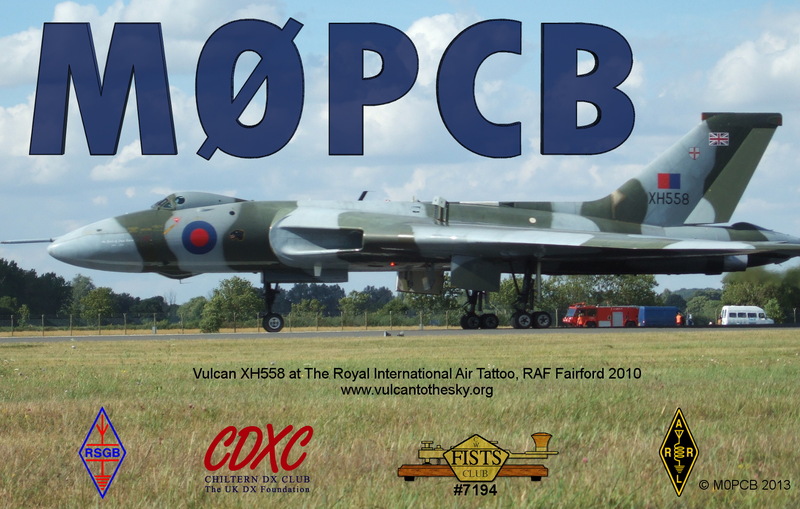 I can only handle QSL cards for the following callsigns: M*0PCB (any variant inc. CEPT), M1ETJ, M0VSQ, G9V, M0RGL, AD5XI, VP8DNA and VP2MXI. 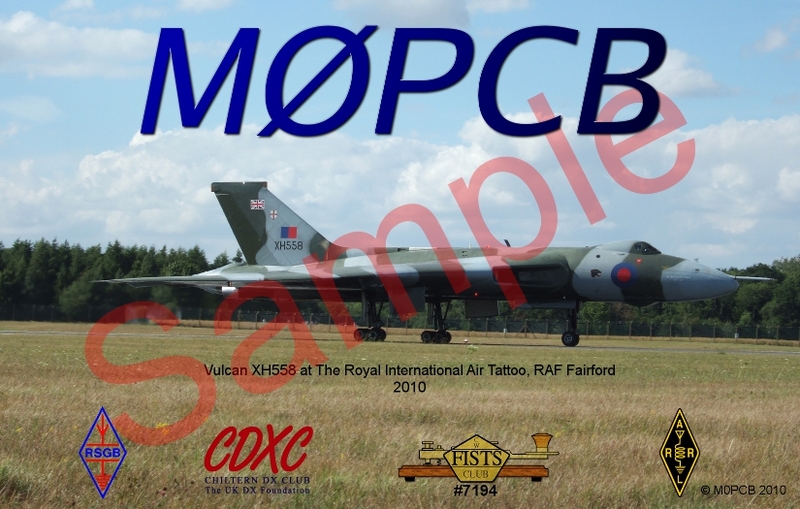 The current QSL card shows a photograph of Vulcan XH558 that I took during the 2010 Royal International Air Tattoo at RAF Fairford, Gloucestershire. In order to keep this beautiful aircraft in flying condition please consider supporting the Vulcan to the Sky Trust.